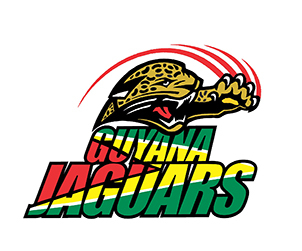 ST. JOHN’S, Antigua – Guyana Jaguars, playing under new management, will be looking to extend their lead in the West Indies Championship when they face second-placed Leeward Islands Hurricanes in the feature match of the fifth round, starting tomorrow at the Guyana National Stadium. 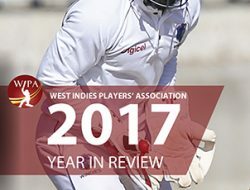 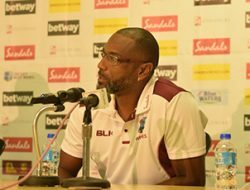 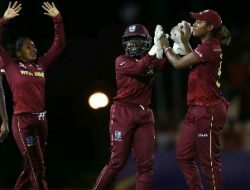 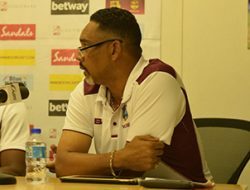 With the elevation of Esuan Crandon to the WINDIES support staff for the England Tour of the Caribbean, Jaguars have promoted assistant coach Rayon Griffith to the post of head coach, with batting legend Shivnarine Chanderpaul appointed as interim assistant coach – and they will be looking to continue their dominance of the Championship. 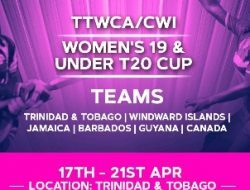 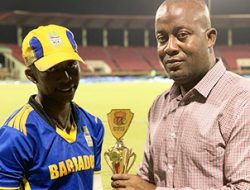 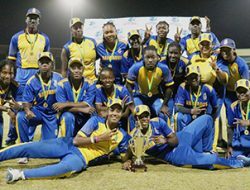 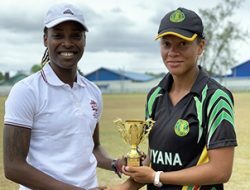 At the same time – one of the fiercest rivalries in the regional sport will be renewed, when Trinidad & Tobago Red Force host Barbados Pride in a day/night contest at the Brian Lara Cricket Academy. 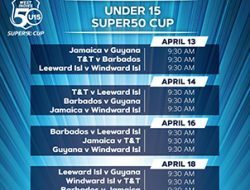 And, the Grenada National Cricket Stadium provides the backdrop for a contest between two losing sides from last weekend, when Windward Islands Volcanoes tackle Jamaica Scorpions. 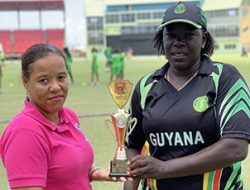 Volcanoes will be looking to complete the season sweep against Scorpions, after batting brilliantly to win their third-round contest on the road. 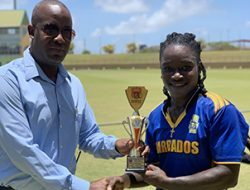 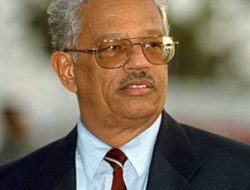 Volcanoes have lost only once to the Scorpions on home soil, though the match was played at the Arnos Vale Sports Complex in St. Vincent – and their record at this venue is mixed, having won twice, lost twice and drawn once. 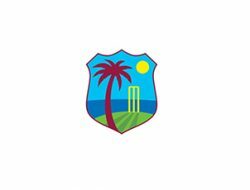 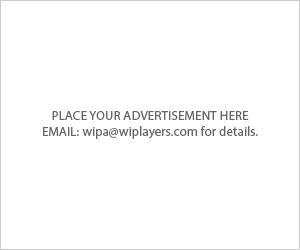 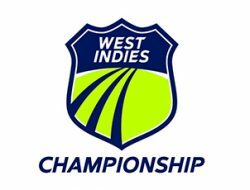 Following are the Official Points Standings in the 2018-19 West Indies Championship after the fourth round of matches which ended last Sunday. 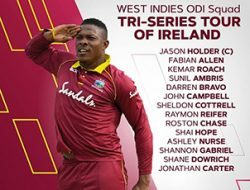 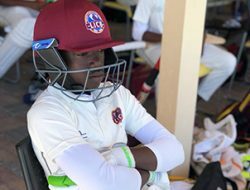 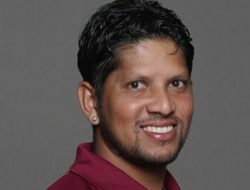 Following are the lists of the most prolific batsmen and most successful bowlers in the 2018-19 West Indies Championship after the fourth round of matches which ended last Sunday.